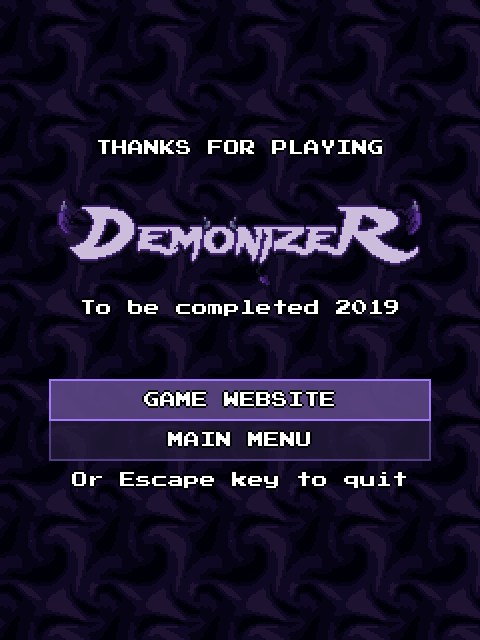 Added end screen after the last stage, with completion ETA and a link to the game site. Fixed analog stick moving the menu cursor poorly. Fixed drunk enemies no longer tripping over unconscious bodies in Inebriator minigame.